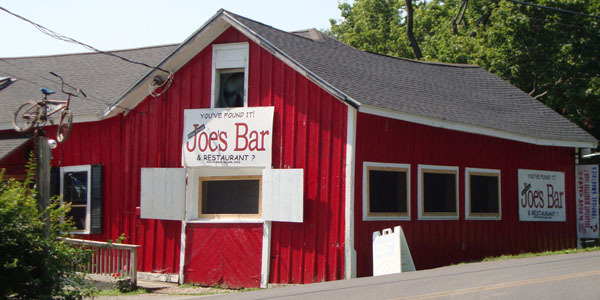 Joe's Bar at PIB is the spot for both locals and guests to get away from the hustle and bustle of downtown Put-in-Bay. Have one of Joe's signature drinks or put back your favorite mixer. Watch the golf carts whizz by as you sit on the quaint front porch. Because at Joe's "Beer is Food!"